One of the many things to look forward to this year is the many big hotel names that are set to open for business, giving Jakartans even more option for luxury accommodations. Here are 6 Upcoming Luxury Hotels in Jakarta to anticipate in 2019. 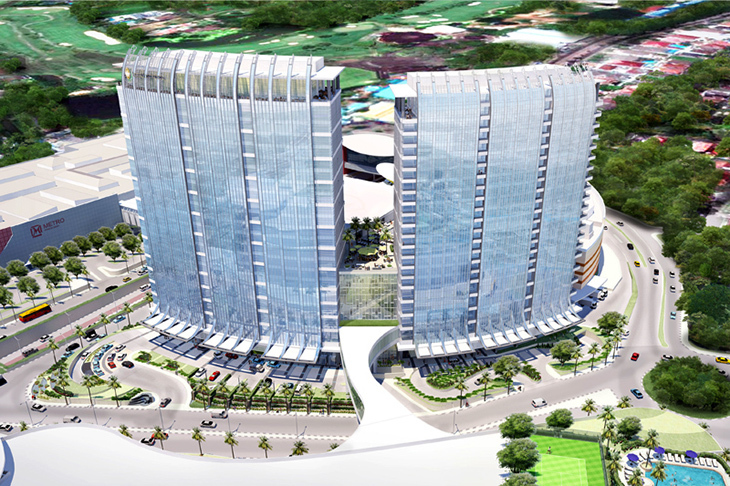 Swissôtel Hotels and Resorts is set to make its first debut in Jakarta. Opening mid of 2019, Swissôtel Jakarta PIK Avenue is located in a mixed-used lifestyle mall complex. Designed by EDG Design, the hotel features 412 spacious guest rooms, six dining outlets, an executive lounge, the Pürovel Spa & Sport facility as well as the city’s largest event space of 3,044 square meters that can accommodate up to 3000 guests in its ballroom. Park Hyatt Jakarta is expected to open its doors in the second half of 2018 and will be the first Park Hyatt branded hotel in Indonesia. 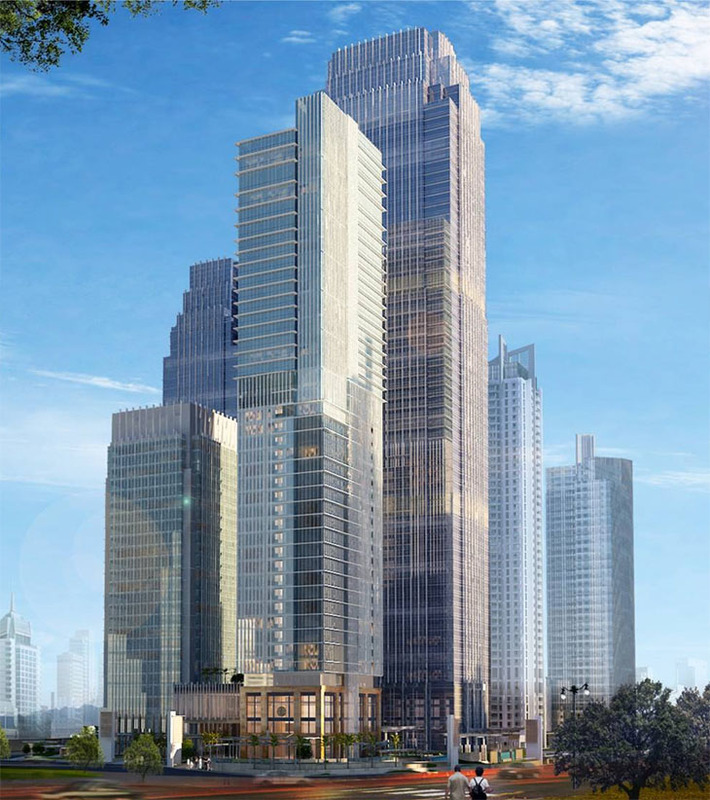 Occupying the top 17 floors of the 37-storey MNC Media Tower, Park Hyatt Jakarta will feature 221 guest rooms and exciting event venues throughout the hotel. This year 2018, Hilton Worldwide is going to open the first Waldorf Astoria in Indonesia, to be located at Thamrin Nine Complex, Jl MH Thamrin, Central Jakarta. 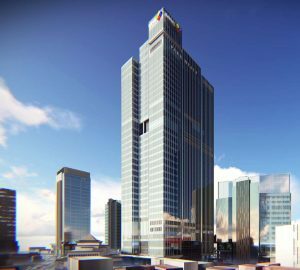 This is going to be the second hotel of Hilton worldwide, and is set to be the tallest hotel in the city, built as a 74-story mixed-use development. 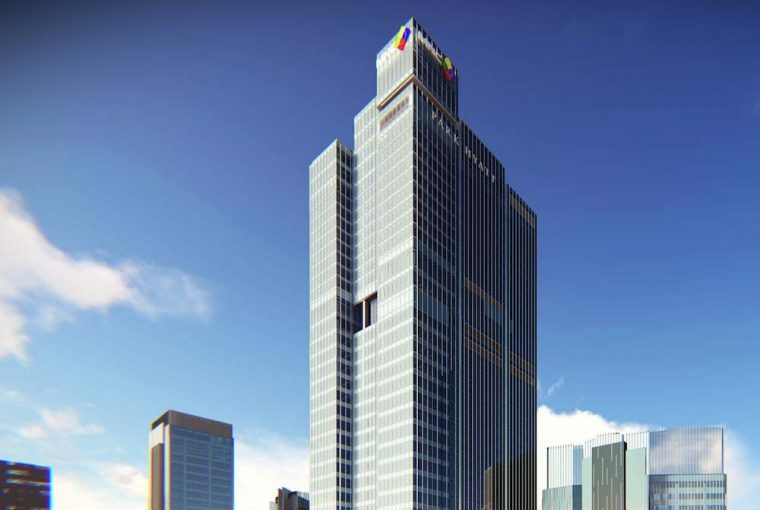 The hotel will offer 181 guest rooms and suites sized at 60 square meters and will feature specialty restaurant, destination bar and the signature Peacock Alley lobby lounge. The hotel will also host exclusive meetings and events within its 2,000 square-meter ballroom, a stunning outdoor pool, health club and spa as well as a library lounge. To be located in the heart of SCBD at DIstrict 8 @ Lot 28, the Langham Jakarta is an ongoing Agung Sedayu Group project that comprise forty-three levels of hotel and apartments. 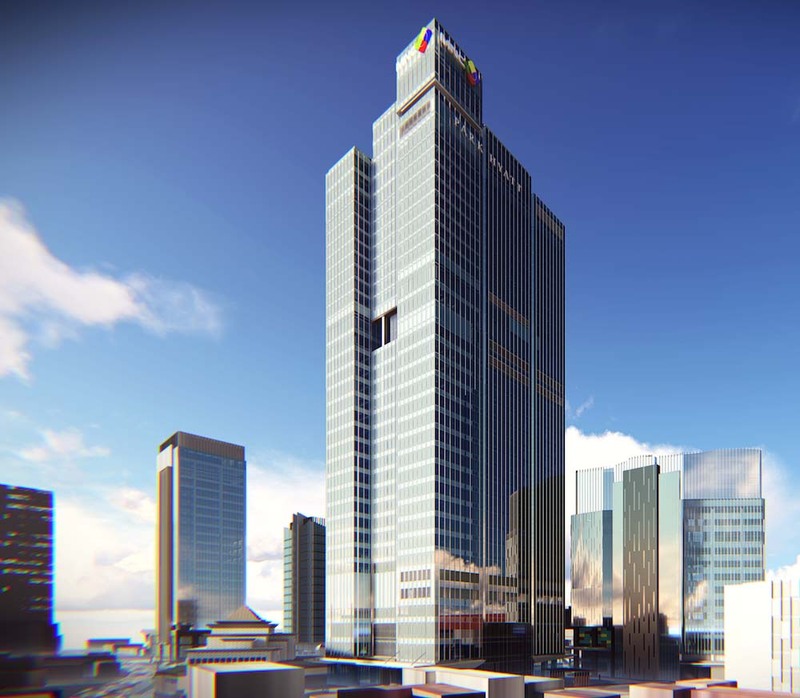 It will feature 170 rooms and 30 suites, ranging from 42 to 327m². 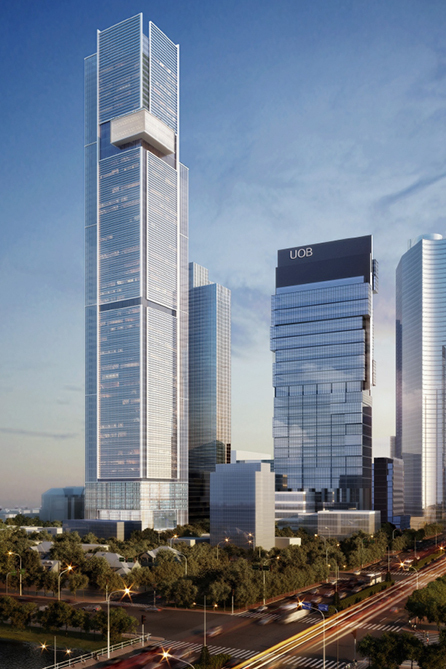 There will also be 57 Langham Residences, set across 19 floors of the same tower. The dining outlets will include Palm Court that is modeled after its namesake at The Langham, London, T’ang Court, a signature Cantonese restaurant; a sake and sushi bar; Sky Bar and Lounge, and a Club Lounge offering complimentary food and beverage presentations throughout the day and dedicated concierge service. There will also be a spa with a fitness center and an indoor swimming pool. 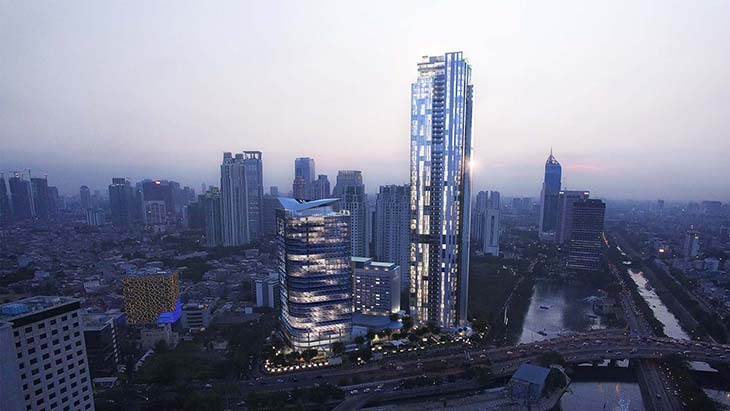 Starwood Hotels & Resorts Worldwide along with Rajawali Property Group is set to open The St. Regis Jakarta and The Residences at The St. Regis Jakarta in Rasuna Said Kuningan, Jakarta. The St. Regis Jakarta will offer 280 luxuriously-appointed guestrooms and suites, four restaurants, including an all-day dining venue, a fine dining restaurant, The Deli, and the signature St. Regis bar. For meetings and events, the hotel will offer an expansive function space that spans 3,600 square meters. Take not also of their world-class leisure facilities that will include a spa with six treatment rooms, a fitness center, and a swimming pool. Situated in the middle of Pondok Indah City Centre, the long-awaited InterContinental Hotel Pondok Indah Hotel and Residences will feature with 309 luxurious hotel rooms and 310 serviced residences complete with large conference and banqueting facilities spread across three levels, two outsourced restaurants and bars. 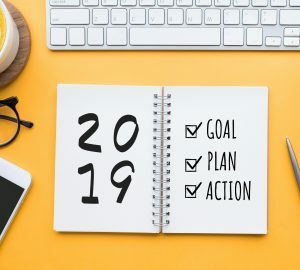 The hotel is hard to miss right in the middle of Pondok Indah City Center and connected to PIM 1, 2 and 3 (soon) and the office towers.